When it comes to IHOP and fundraising, we usually think of its National Pancake Day event that benefits Children’s Miracle Network Hospitals. This year, IHOP is helping out yet again. From 7 a.m. to 7 p.m. today (August 23), IHOP is offering a $1 short stack of pancakes, with that dollar going to No Kid Hungry, an organization dedicated to ending childhood hunger in America. 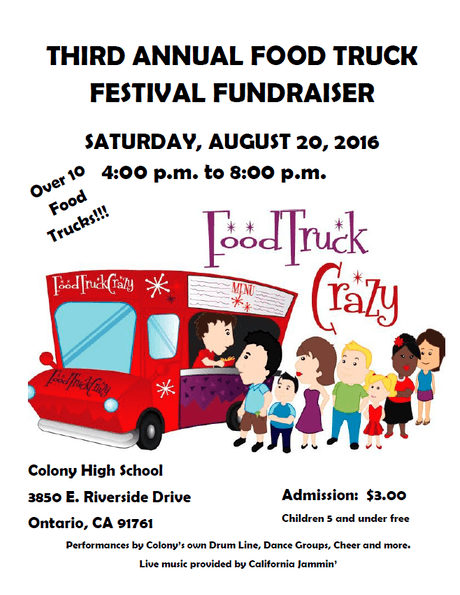 Food truck fans will want to head to Ontario Saturday (August 20) for Colony High School’s third annual food truck festival fundraiser. 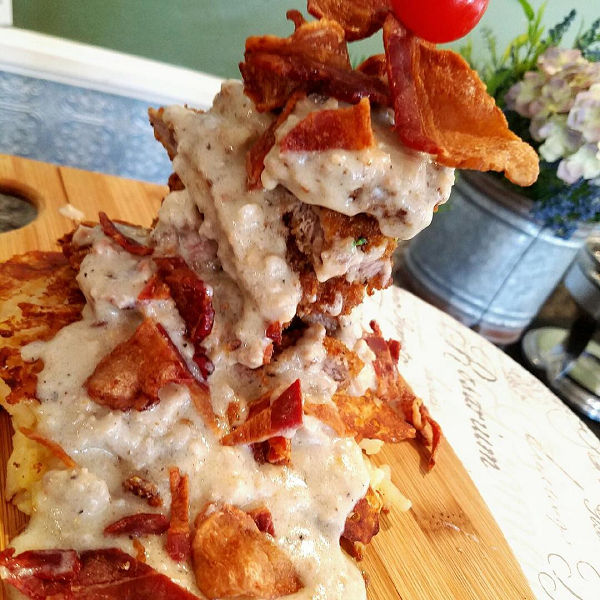 Inland Empire Restaurant Week, originally set for spring of this year, is taking advantage of the late summer doldrums and is launching today (August 12). Besides, it really is too hot to cook. Perhaps as a consolation for the delayed launch, the fifth edition of the event has been extended to a full two weeks instead of the 10 days previous events have lasted. 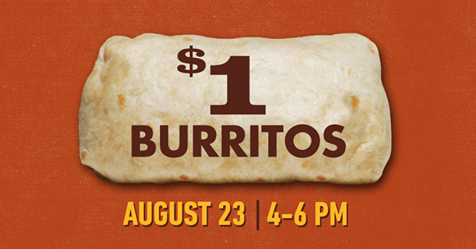 The event comes to a close on August 25. 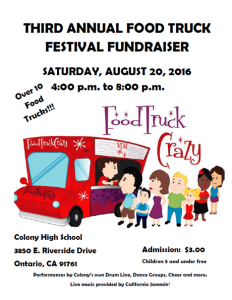 Rancho Cucamonga…are you ready to party? 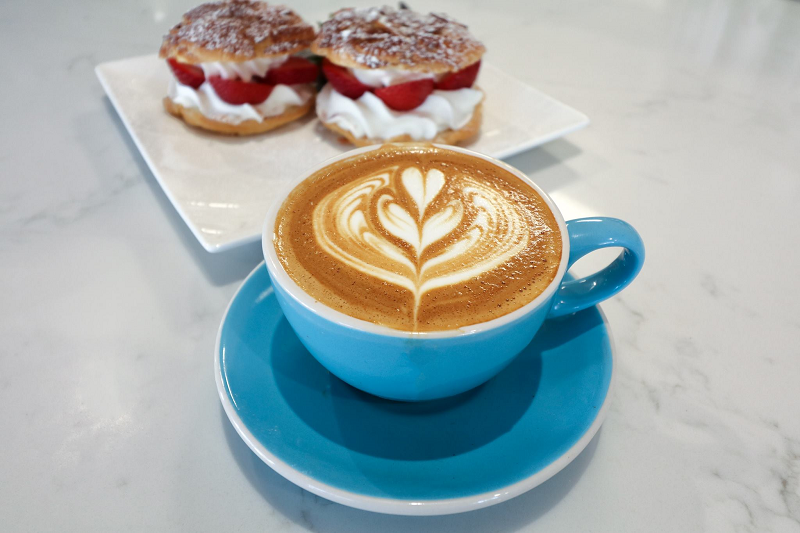 Mr. Baker Bakery and Café will celebrate its grand opening Thursday (August 11) with giveaways, raffle prizes and live music. 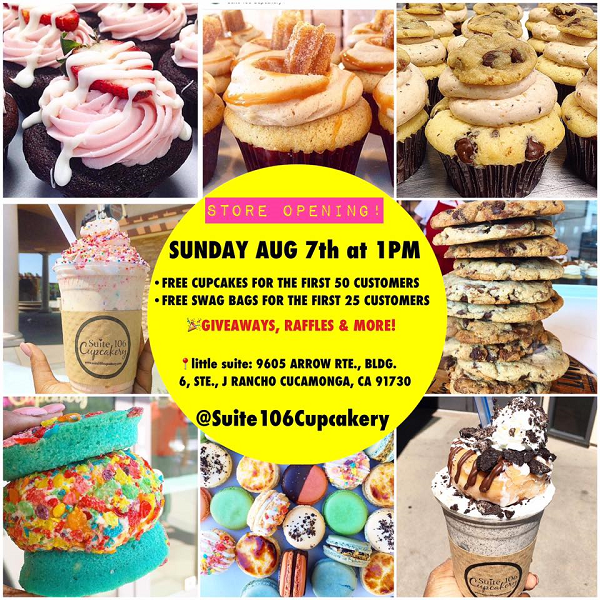 Can’t get enough of Suite 106 Cupcakery? Then we’ve got good news for you! 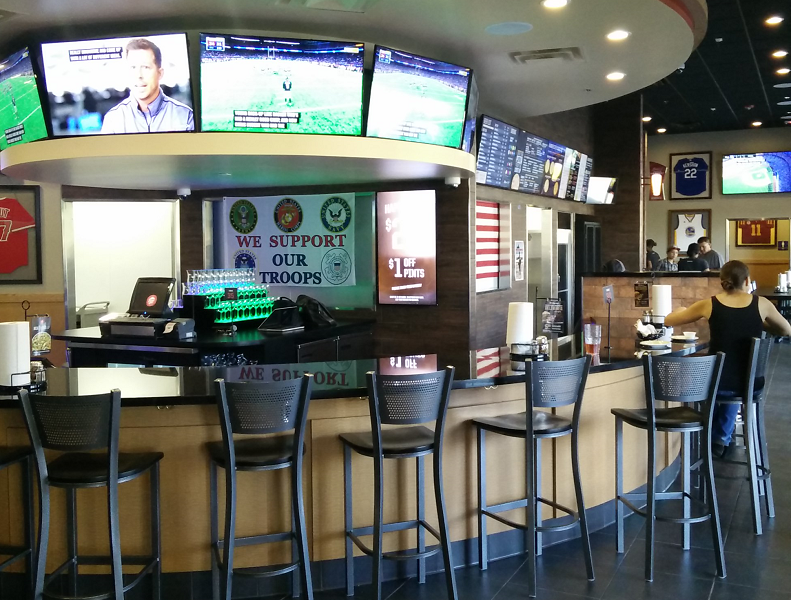 The two-time Cupcake Wars-winning bakery will be celebrating the opening of its second location tomorrow (August 7). Today (August 6) is national Root Beer Float Day, and three fast food chains are offering special deals in honor of the day.